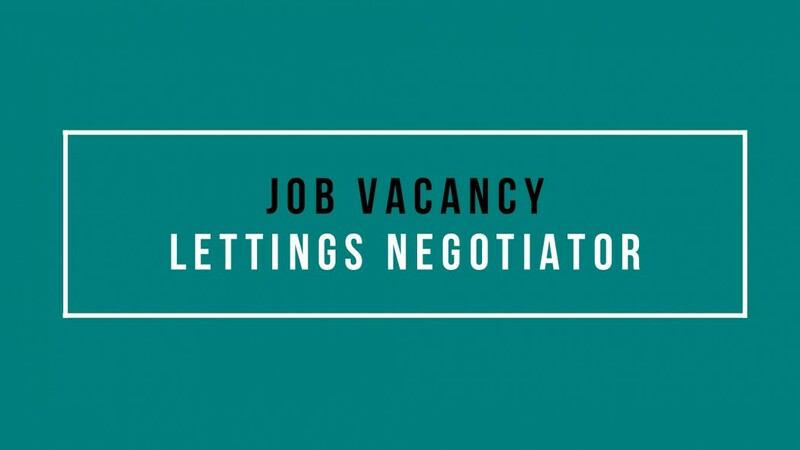 We have a rare opportunity for an experienced Lettings Negotiator to join our award winning team based in West Bridgford, voted Best Estate Agent in the UK 2018! We are seeking a motivated and capable individual who is able to be the first point of contact for the team. 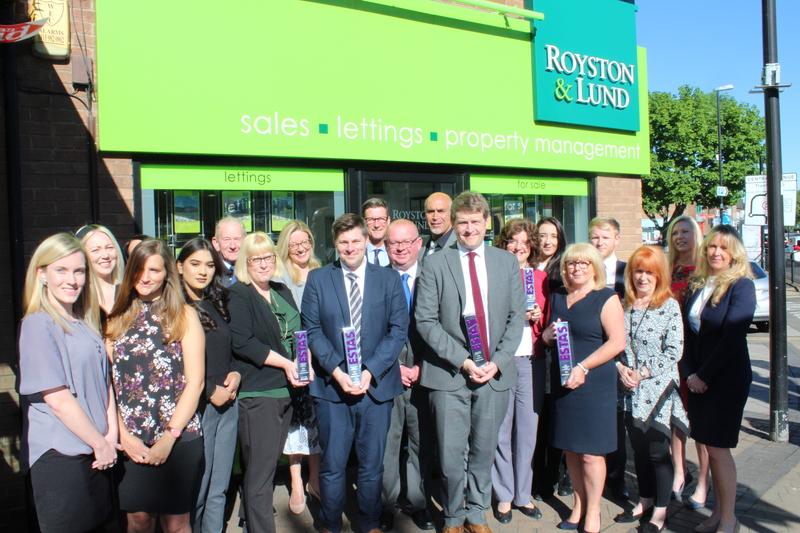 Main responsibilities are dealing with enquiries both via telephone & footfall, controlling our applicant database, client feedback, control & respond to our email generated leads along with the day to day administration associated with the role and department. 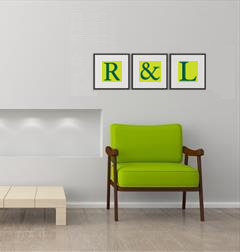 Lettings experience is essential and ARLA qualified would be an advantage, however, training will be given. Microsoft Office knowledge and ideally experience using CFPWinman property management system. West Bridgford, Nottingham. NG2 5LN.